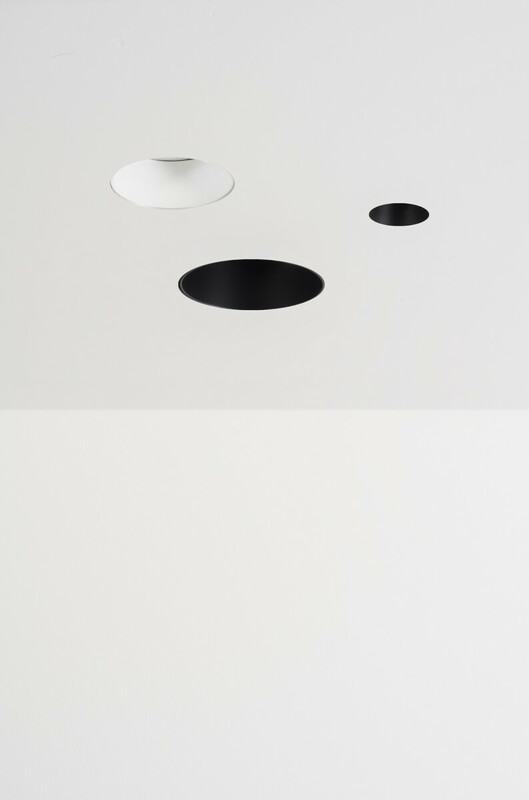 Series HEDION are ultraminimalist luminaires in two new scenes: 35 and 80. 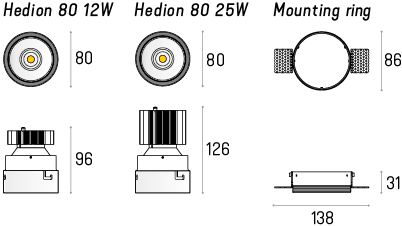 The limited form and range of light from 700lm to 2500lm, allows this series of luminaires fit into practically any space. The deeply retracted light source limits glare.